Species-rich upland hay meadows are one of the rarest grassland habitats in the UK, of international importance. 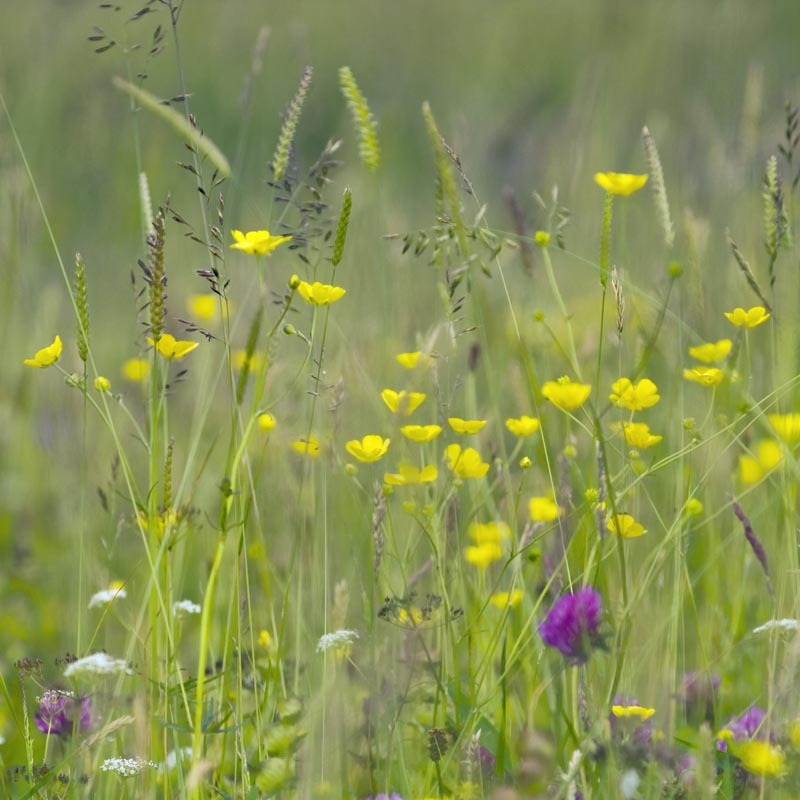 The very best meadows may contain up to 120 different species of flowering plants. 97% of all wildflower meadows have been lost since the 1930s. Photographed in Northumberland National Park, England.